Hi everyone! 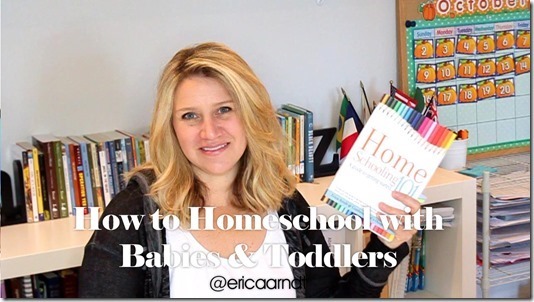 Today for Tip Tuesday I’m talking about how to homeschool with babies and toddlers! 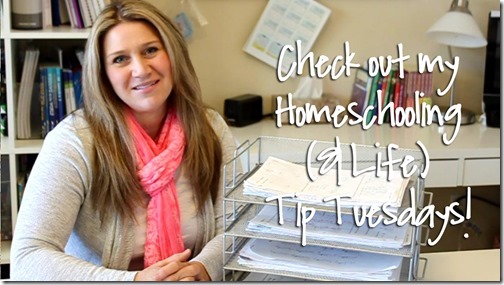 Chances are if you’re a homeschooler, and you have more than one child, you’ll be homeschooling while also trying to take care of a newborn, baby, toddler, or all of the above! 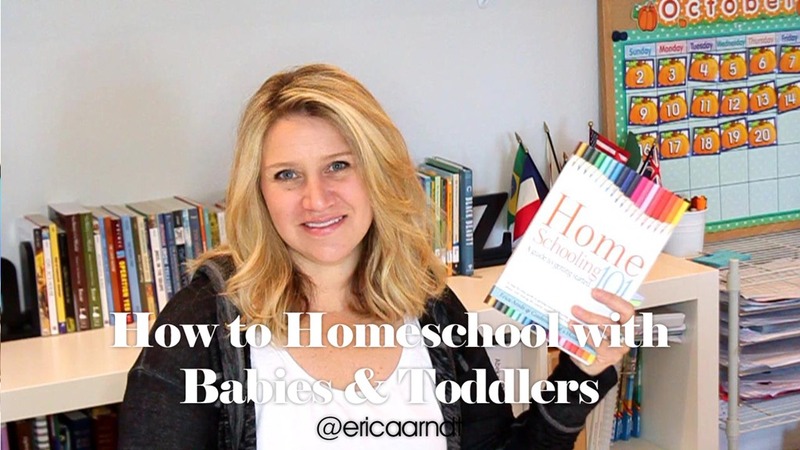 I know it can seem like a daunting task, but today I’m sharing some of my tips on how to navigate through the early years of homeschooling with the little ones. I know this can be a challenging time, and I encourage you to set a schedule that works for your family during this time. Don’t worry about what other families might be doing! Also keep in mind that this is just a short season, and next year or even next semester can look totally different depending on the ages of your little ones. So grab a cup of tea and relax for a few minutes while I share some of my top tips for keeping your younger ones occupied during school time! Here are some links to the things I mentioned in this video, hope they help you out! This is awesome, thank you so much for sharing all, this useful information. I have. 6yo and a 1yo., and am looking to start homeschooling my oldest next school the next coming school year. 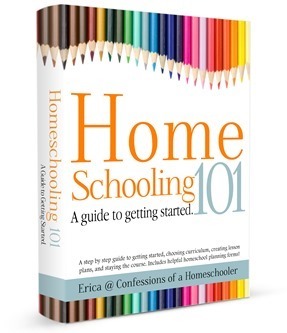 She is currently attending public school kindergarten and has learned a good deal but we feel that homeschooling would be a better fit for her. It will be a challenge, especially with our energetic and curious toddler in the mix…but I hope to be as organized and dedicated as you. Keep up the good work and I will be following your blog and inspirational tips.